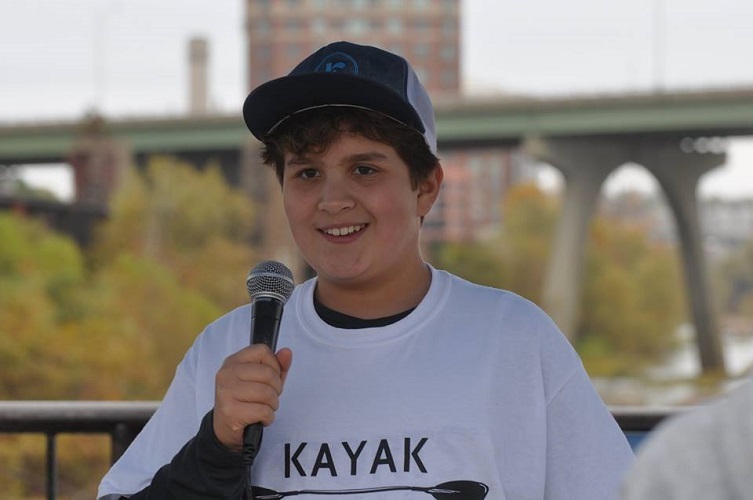 Seventh-grader and whitewater kayaker Nathaniel Milligan is hosting the 2nd annual “Kayak for a Cause” event this Saturday, September 22, 2018 in Richmond, Virginia! 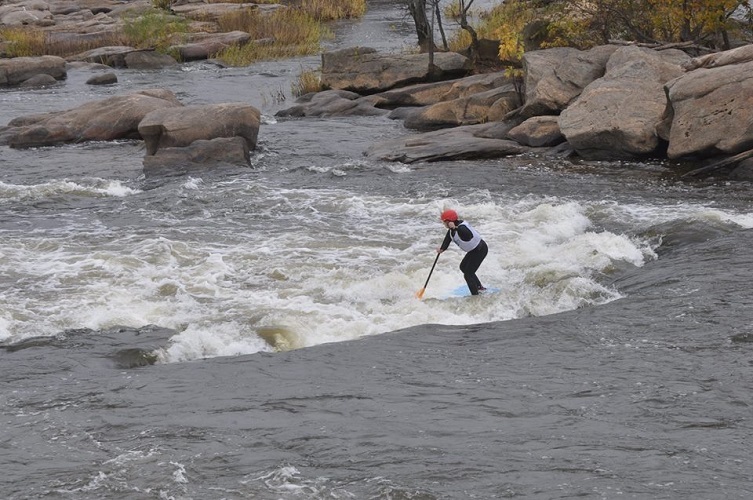 The Kayak for a Cause event with help raise money for impoverished students and families of Richmond Public Schools. Last year, Kayak for a Cause raised over $2,600 that helped provide 47 families a full Thanksgiving dinner that included a turkey, sides, dessert and more. Additionally, Kayak for a Cause was able to help provide gifts, clothes and school supplies that kids put on their Christmas lists. 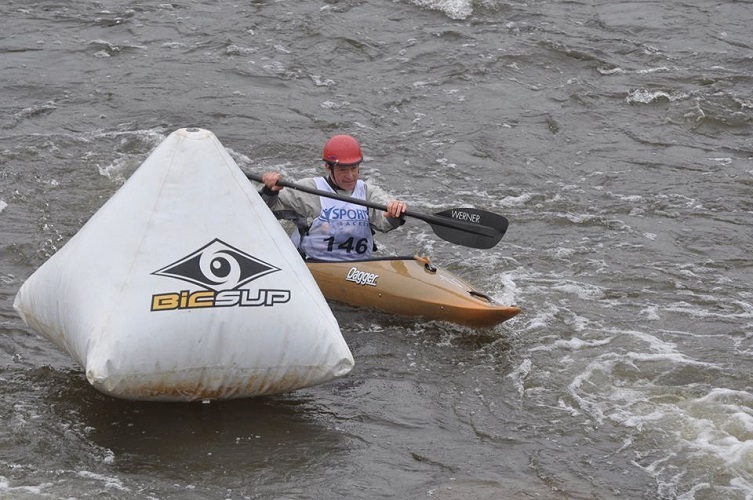 Kayak for a Cause is a slalom course race that is set-up on the James River at Fish Ladders and is open to experienced white water kayakers, paddle boarders and canoeists. In addition, there will be prizes for each age/gender division winner. Watershed Drybags is stoked to donate several bags to this amazing event! 1) What started your love of kayaking? 2) It is so awesome you came up with this idea. Was the event hard to get started and who helped you out along the way? 3) What are your goals for this year’s event and what do you hope to accomplish? 4) What made you think of Watershed Drybags? Do you have a favorite bag? Albert Hill Middle School is a Title I middle school in Richmond that serves a large portion of economically challenged students. The goal of this event is to raise money and canned goods to provide holiday meals (Thanksgiving) and essential items to benefit families at Albert H. Hill and other RPS schools. Donated funds will be used to purchase fresh items such as turkeys and potatoes to supplement the canned goods collected. In addition to essential gifts for Christmas such as shoes, jackets, etc. Albert Hill Middle School PTA is a 501(c)(3) nonprofit organization so all donations are tax deductible – Tax ID #54-1436763.